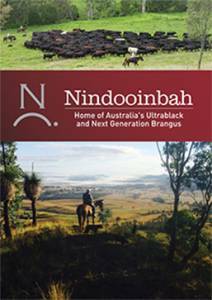 The team at Nindooinbah are excited to have exported a shipment of 40 Angus embryos to the Pampas of Argentina. The embryos will be implanted in the San Patricio herd owned by Beno Bustingorri and family. The embryo donors were High Index ranking cows of moderate frame size as is required in the heavy stocking rate regimes in Argentina. The shipment was organised by Pam Nicol of Breedlink Pty Ltd.